Real life Koi may or may not bring luck, but there is no denying that the ones in this game are lucky. These variations of the common carp that were first bred in China a thousand years ago escape the fate of their relatives through the distinctive colours and patterns. Koi were unknown outside the Orient until 1914 when they were exhibited at a Tokyo exposition. Ever since koi have been raised as living garden decorations rather than food and fertilizer. In Microgaming’s mobile slots game koi are not the focus but rather a symbol of what they represent in a Japanese water garden. Lucky Koi is a journey into the serenity filled Japanese garden. The reels spin transparently upon the tranquil waters with the colourful koi swimming underneath and garden creatures like turtles and frogs and dragonflies floating along on lily pads as symbols above. Paper fans and ornaments add to the beauty of the setting. 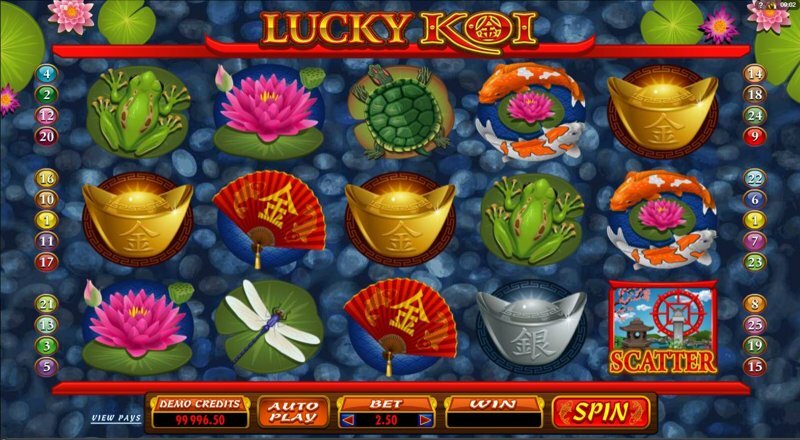 Lucky Koi is a five reel slot and Microgaming gives you 25 ways to win on every spin. There is no progressive jackpot but there are bonus features and free spins – as little as 0.01 coins will gain you entry into the garden. 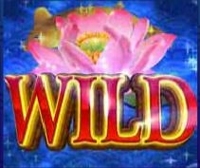 The Lucky Koi logo placard is the Wild and it will substitute for all other symbols in helping to make winning combinations. It will also deliver the game’s largest jackpot if five fill up an active pay line, with 1000X your total bet. The Oriental Garden symbol plays the role of Scatter and three, four, or five anywhere on the reels will give you a choice of bonus features. The Free Spins Feature awards between ten and thirty freebies, dependent upon how many Scatters activated your choice. A multiplier up to 5X your total stake is in effect during the entire bonus, which can be re-triggered. Your other choice is the Koi Bonus Feature where you move to the edge of the pond with a wooden fishing rod and pull koi out of the water a drop them into a bucket. Didn’t see that coming did you – not so lucky there Mr. Koi. You can pick between three and six koi out of the water, again based on how many Scatters were involved back in basic play. You win prizes and possibly additional picks in the Koi Bonus Feature. 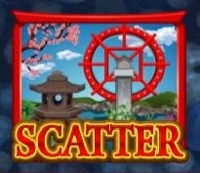 The Scatter can also score off the pay table just as a normal symbol with 2,500X your stake for a full payline of five. The real luck depends on which side of the fishing rod you happen to be on.